Ju Ji-Hoon character teaser trailer added for MBC drama series “Item” starring Ju Ji-Hoon, Jin Se-Yun and Kim Kang-Woo. 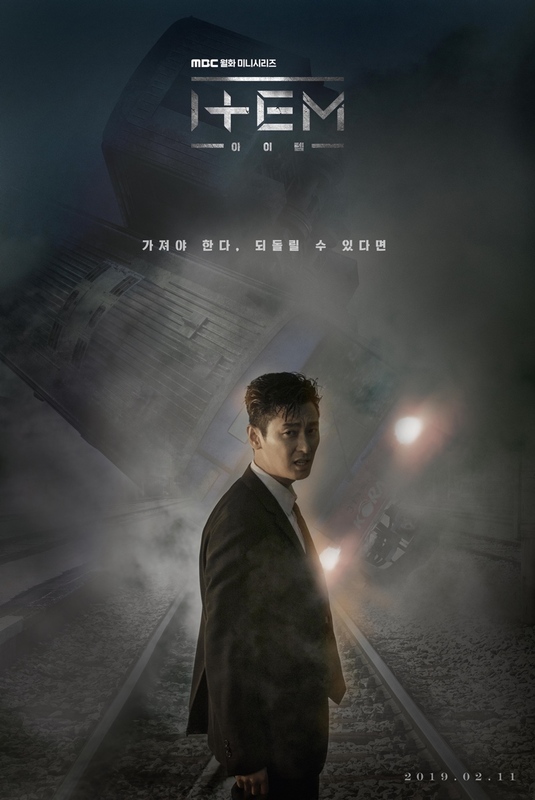 The teaser trailer follows character teaser trailers for Jin Se-Yun and Kim Kang-Woo. In the drama series, Ju Ji-Hoon plays prosecutor Kang Gon. He comes across a conspiracy involving supernatural powers. Above and below are two new main posters for the drama series. 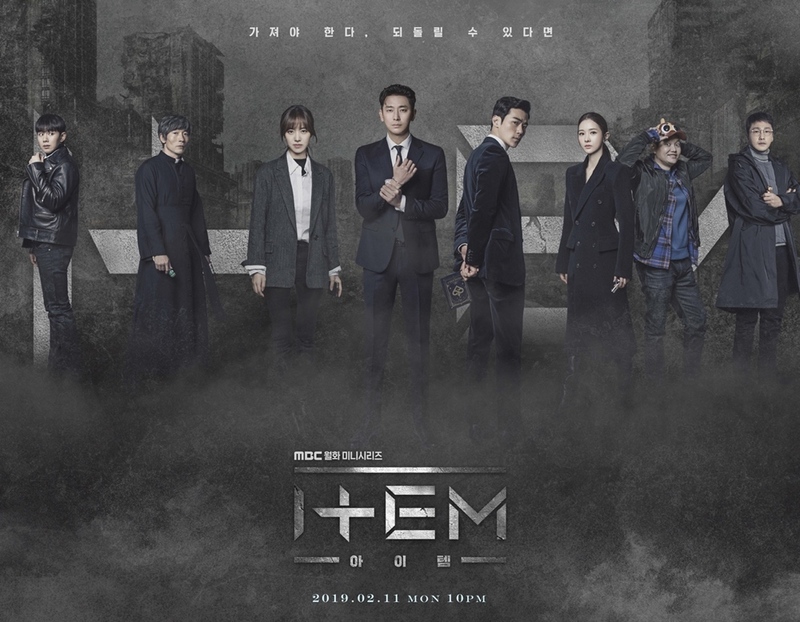 “Item” first airs February 11, 2019 in South Korea.